Live Streaming Video, Podcasts and Insights during the NRA show 2019. 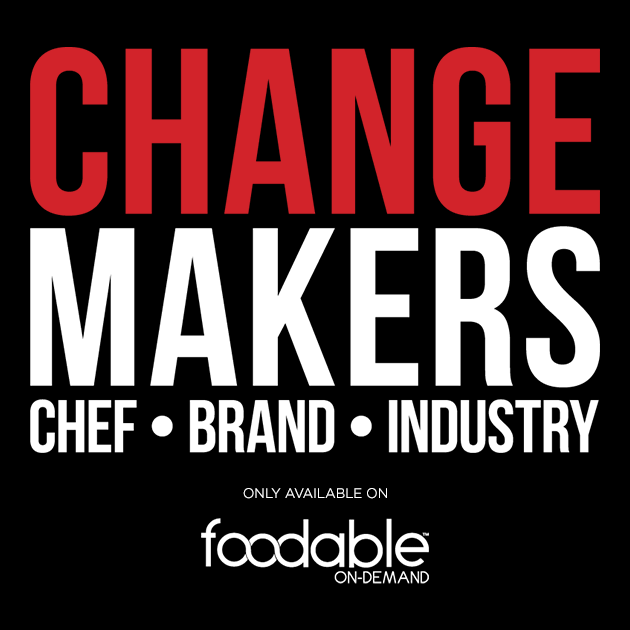 40 segments of chefs, brands, and experts discussing challenges and opportunities to move your business forward! All available to you LIVE or on-demand year round. It’s the Master Class Video & Podcast package that will help you achieve a competitive advantage in your foodservice business. You'll be sent a link prior to the event so you can watch it LIVE! Plus, you'll get on-demand exclusive access to all content after the event so you won’t miss a thing! Sign up with your email address to receive a link for the livestream day of the event! We will be sending you an email with the livestream links on Facebook, Twitter, Youtube and Website on the day of the event.